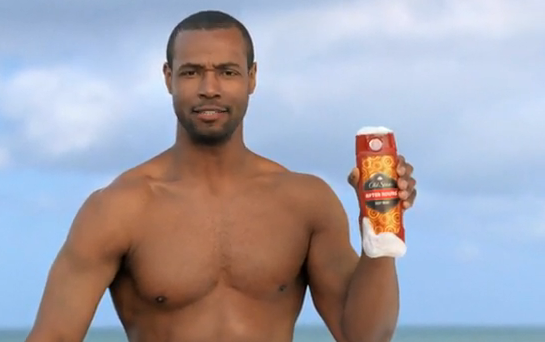 In case you missed it, Old Spice has been making some very funny commercials using actor Isaiah Mustafa (@isaiahmustafa) including creating real-time responses to people on the Internet. I hope you enjoyed those as much as I did. Just genius marketing. Excellent job! This entry was posted on Friday, July 16th, 2010 at 11:49 am	and is filed under Cool Hunting, Funny, General, Video. You can follow any responses to this entry through the RSS 2.0 feed. You can leave a response, or trackback from your own site.